I got this product last summer.I went into Super Drug Store and as I approached the Maybelline stand, I saw " Buy 1,get 1 half price". I decided to shop my favourite products from the brand. I was particularly interested in this product, because I have never used it before, so I decided to buy it. If you check my recent " Look of the Day" posts you will notice this is the primer I have been using. Let's get into the review, shall we? This is a lightweight primer that smoothens the face and gives the appearance of a poreless looking skin. It has Insta- blur technology that visibly smooths pore away. It can be worn alone or under makeup. It is non- comedogenic and also fragrance free. 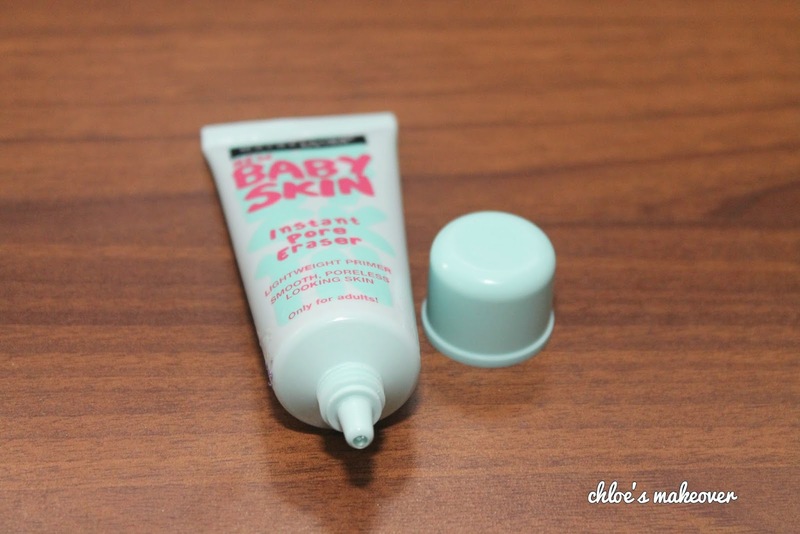 Packaging: The Maybelline Baby Skin Instant Pore Eraser comes in a small green tube, very similar to many other primers. It is very cute in size actually, and its contains about 22ml of product. 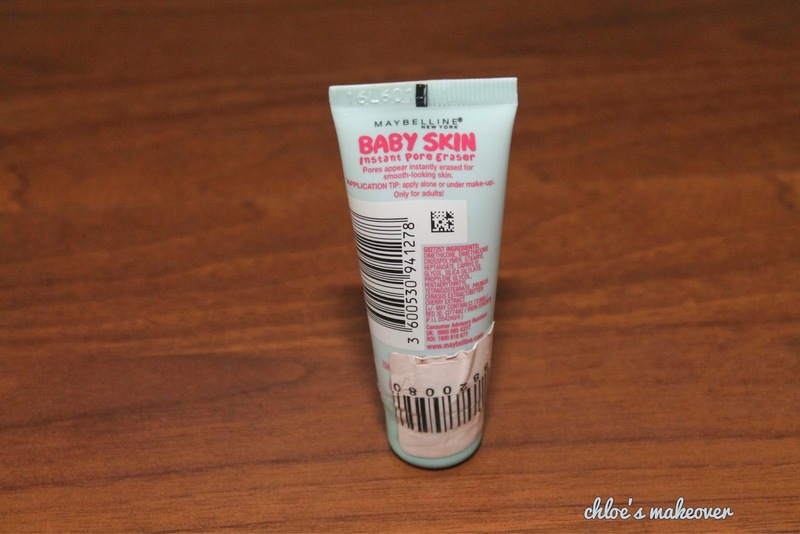 Formula: Maybelline baby skin is colourless, clear and smooth and has a silicone consistency. Application: Best applied with your finger tips. 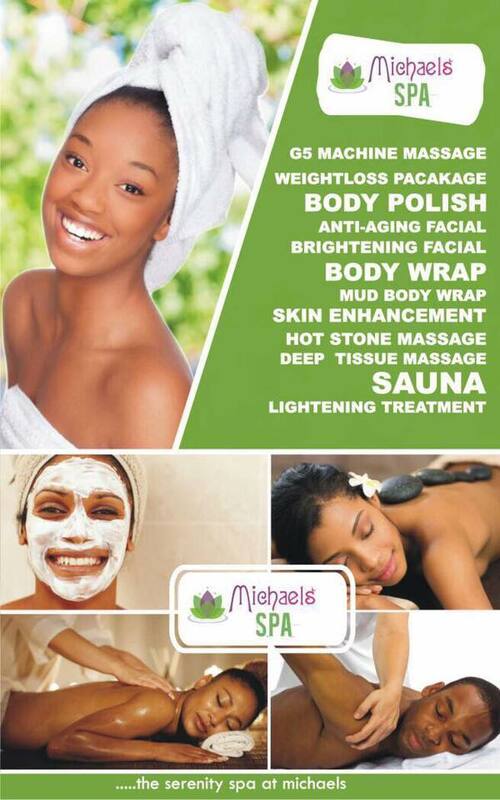 Dispense the product and massage into the face, concentrating on areas with the most visible pores. Its claim to instantly erase pores is a little bit exaggerated. 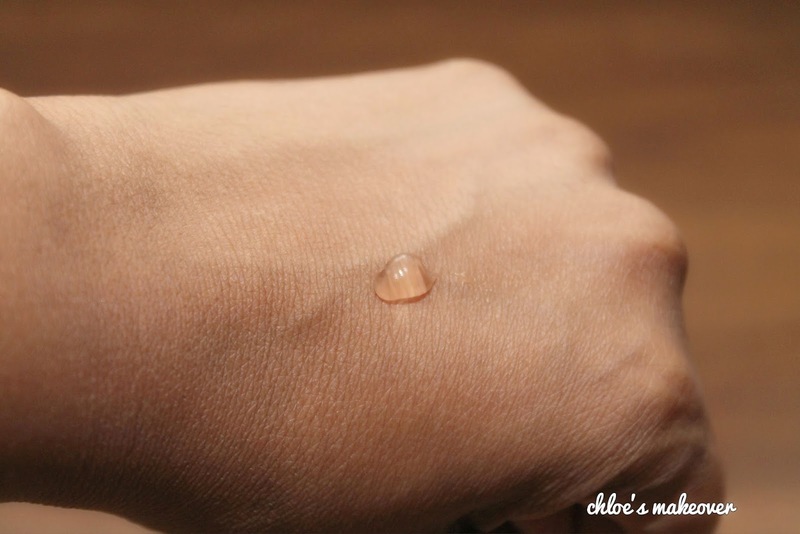 Recently, I find myself reaching for my Maybelline baby skin more than my other primers. I love how soft my face feels when I use it, like a baby's skin for real. I also love the fact that it helps my foundation glide on very very smoothly, and leaves no streaks at all. I won't use this on a day I have to go out for long though, as it doesn't do much to keep the makeup as long as I would want. I bought this product for 2 reasons: It was on sale, and i've never owned a primer by Maybelline. I would actually finish this tube, and I am pretty sure I would repurchase. Ify what do you think of the real technique stippling brush? I use it for clients and in the studio, but personally I use the buffing brush but I want to get the stippling brush for my personal use! Didn't evn knw dy av a primer...lol...tot it ws jst dre powder,eyeliner and mascara.. 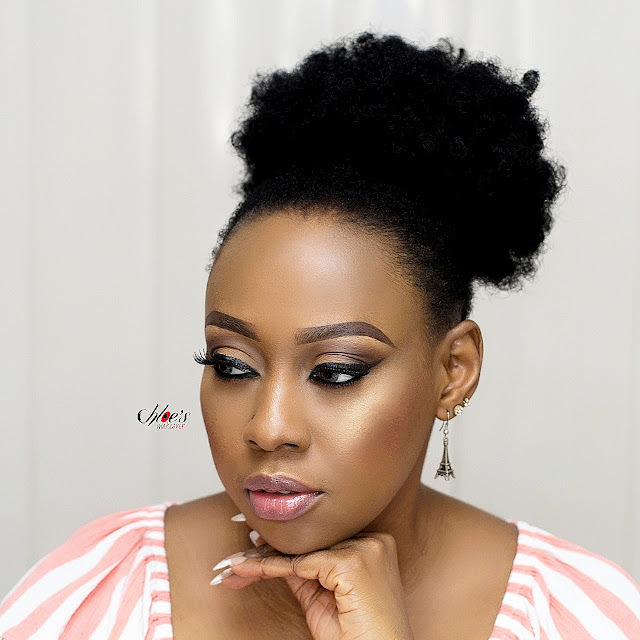 Please what is the work of primer? Does it take the place of foundation?